Transcription, or the process by which DNA produces RNA, is a central aspect of gene expression. Transcription factors regulate transcription during development and in disease states. As such, it is critical for researchers to gain a good understanding of the relationship between the structure of various families of transcription factors and their function, as well as roles in human disease. 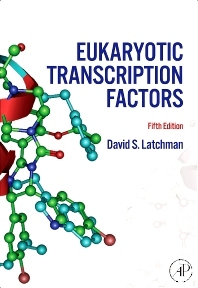 Since publication of the Fourth Edition, there have been major advances, notably in the areas of chromatin remodeling and genome-scale analyses. This complete update includes all new coverage of the latest developments, from enabling genomic technologies to studies on the importance of post-translational modifications beyond phosphorylation events.